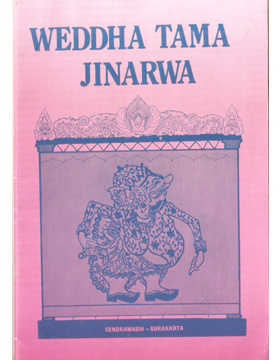 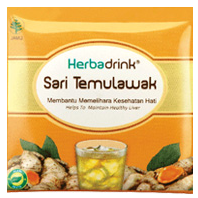 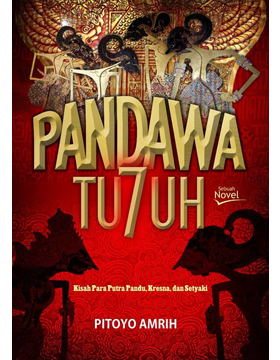 Herbadrink Sari Temulawak is made from special quality Turmeric and processed through modern technology to produce hygienic and beneficial drink. 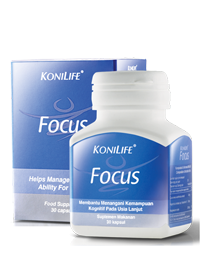 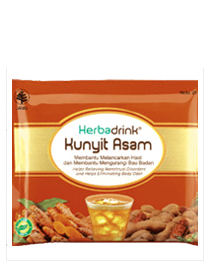 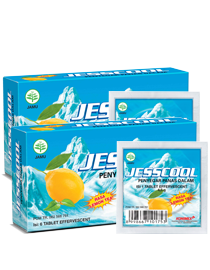 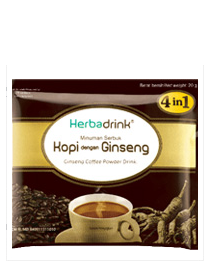 Suitable for keeping your liver function healthy and help to increase your food appetizing. 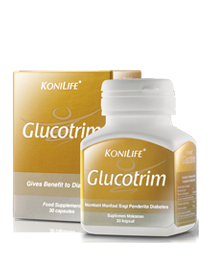 Curcumae Xanthorrhizae extract 470 mg, sugar, salt, citric acid.